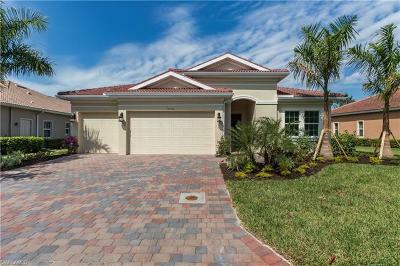 Fairwinds is located in Bonita Springs Golf and Country Club. 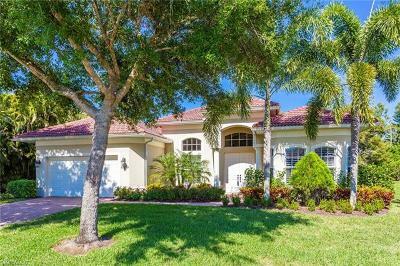 Offering a variety of single family homes in this highly desirable community in Bonita Springs, Florida. Fairwinds community perfect location close to downtown Bonita Springs, the beaches, shopping centers and RSW international Airport. Amazing Homes prices in this lovely community. Find your perfect Fairwinds Real Estate today.